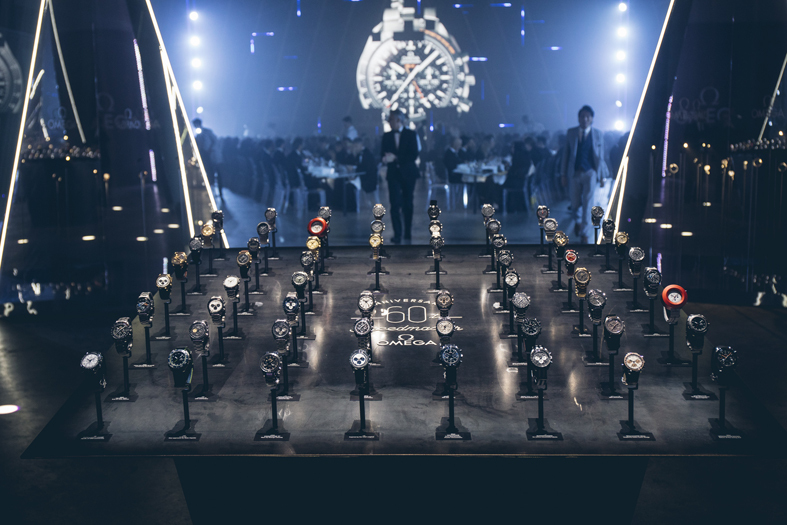 Surrounded by a universe of light and sound, OMEGA has celebrated the 60th anniversary of its iconic Speedmaster watch with a star-filled event in London. 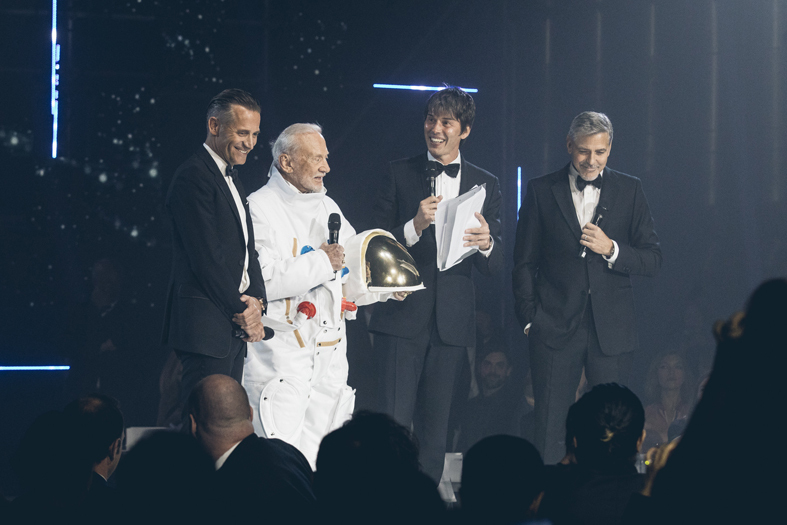 George Clooney and Buzz Aldrin were the guests of honor at the «Lost in Space» evening, a theme which paid tribute to the Speedmaster’s unrivalled legacy in space exploration. 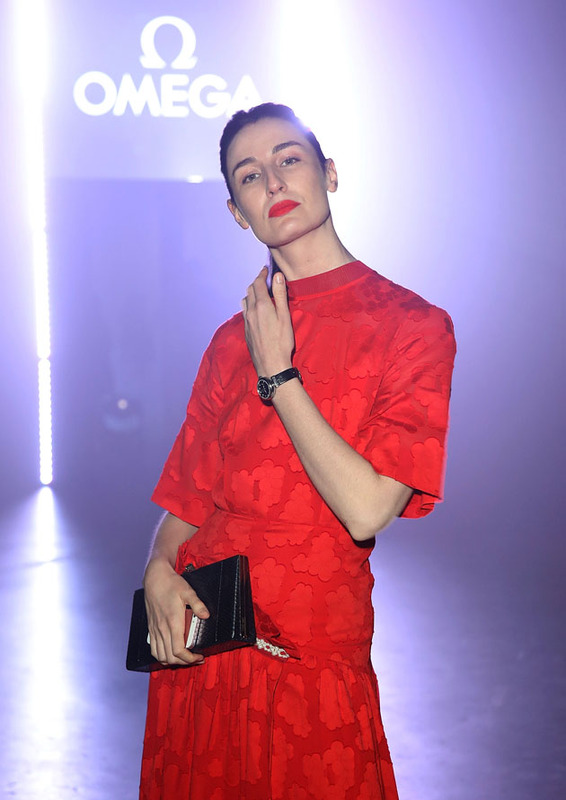 The night was hosted by Professor Brian Cox at London’s Tate Modern which was transformed to give guests a truly sensory experience. Inside, the venue was given a sleek and futuristic touch with a centerpiece of 60 important Speedmaster models from 1957 to 2017. 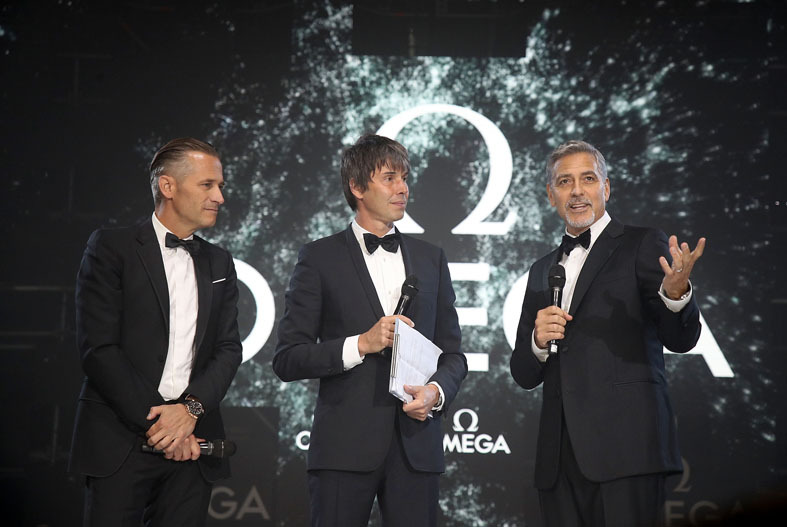 Raynald Aeschlimann, the President and CEO of OMEGA, was the first on stage and welcomed guests to the event with his thoughts about the brand’s most well-known chronograph. The OMEGA Speedmaster has enjoyed a long and varied history. 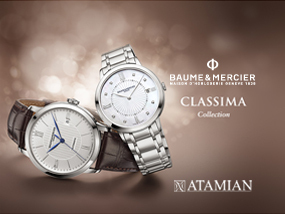 The original model was the first watch in the world with its tachymeter scale on the bezel. 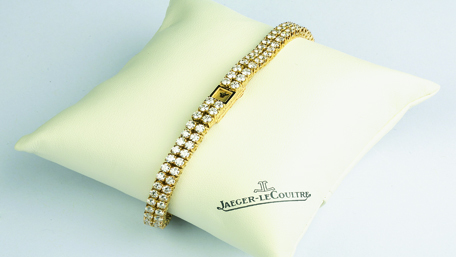 Since then, the design has lasted the test of time, and it has been worn by astronauts, Air Force pilots, explorers, athletes and actors, as well as a growing community of fans from all around the world. Most famously, as part of Apollo 11 in 1969, Buzz Aldrin stepped onto the lunar surface and, in that moment, the OMEGA Speedmaster became the first watch ever worn on the moon. 48 years later, Buzz appeared spectacularly in a spacesuit on OMEGA’s stage. After a great applause, he later recounted his memories of his time in space.